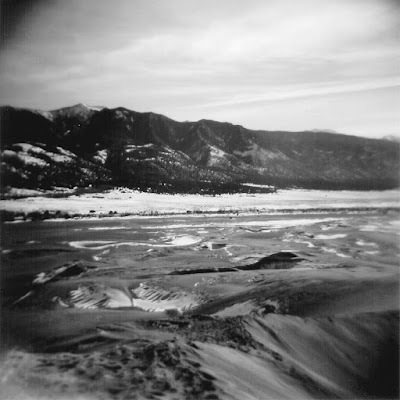 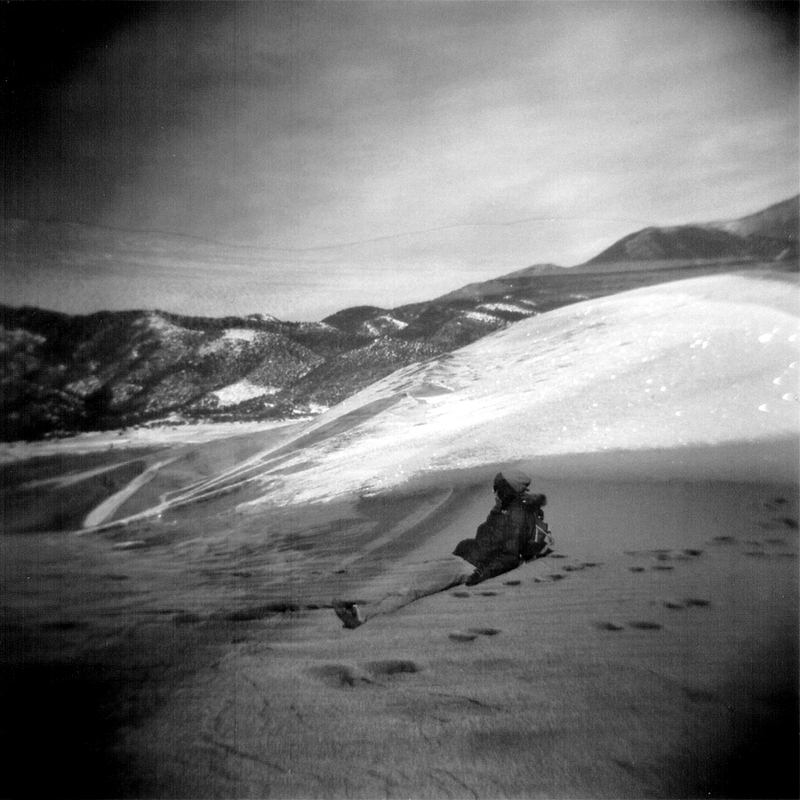 The second set of Holga 120 TLR photos taken at Great Sand Dunes National Park this past December. 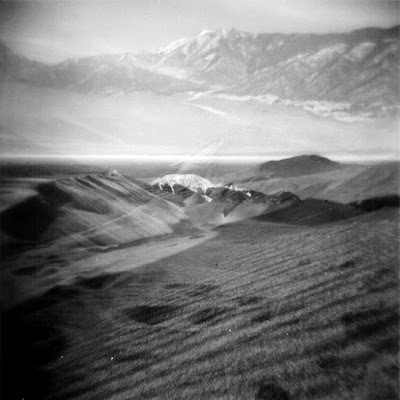 These 'scapes remain imprinted on my folds of my brain. They've made such an impression upon me that I still think of them constantly. If these photos struck something deep inside you, please peruse Great Sand Dunes Pt. 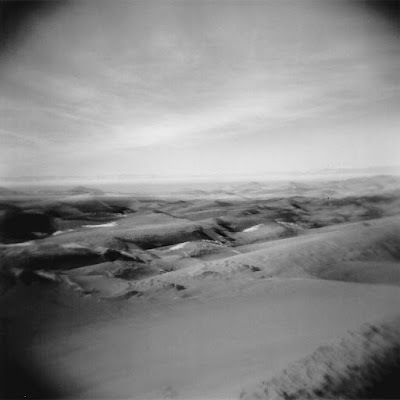 1, or generally browse the Photography section of this fine interweb publication.